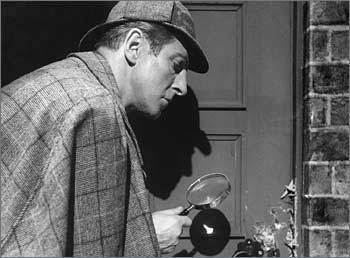 Alan Wheatley as Holmes. In The Reigate Squires, 1951. Wallpaper and background images in the Sherlock Holmes club tagged: sherlock holmes reigate squires alan wheatley wheatley.